You've reached the beginning of Why didn't they TELL me? You've finished Why didn't they TELL me? ● Why didn't they TELL me? at the Palm Beach Jewish Book Club. 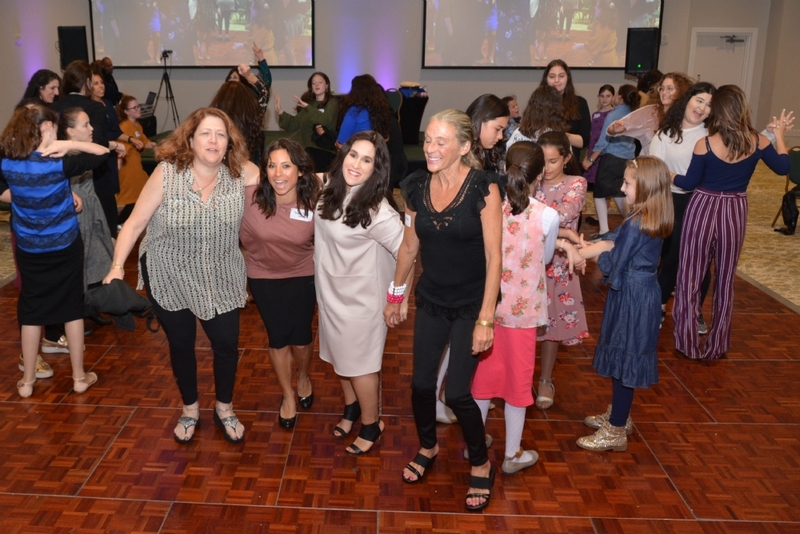 The Palm Beach Rosh Chodesh Society, a new course just for women, is meeting monthly and you're invited to participate! If you have any comments or questions, please contact me. Otherwise, I look forward to greeting you!